The Moto G4, Motorola’s recently introduced budget-friendly phone that still packs a punch, is currently available at Amazon on a special deal for just $149.99 with 16GB of storage and $179.99 with 32GB of storage. Those both weigh in at $50 discounts. Keep in mind that this is not the Amazon-sponsored one that shows ads on your lock screen. This is the clean, ad-free version that you would buy if you picked one up directly from Motorola. In other words, this is the one you actually want that doesn’t include Amazon ads and apps throughout. 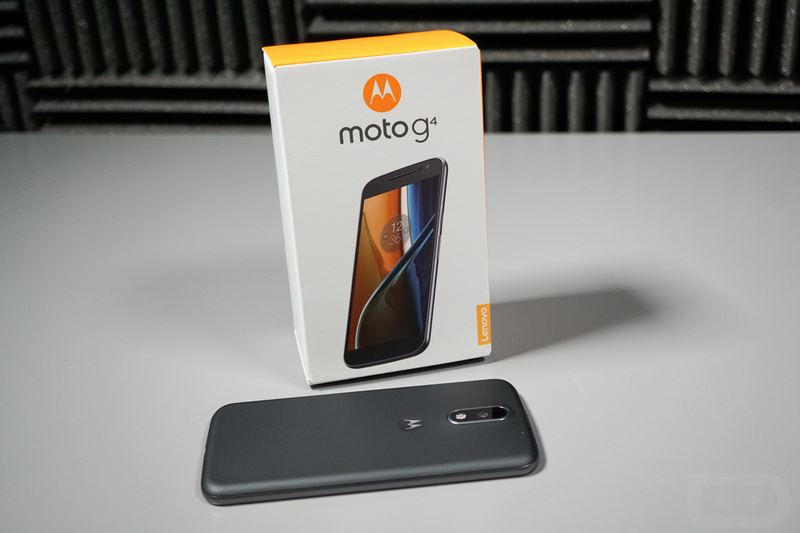 As a recap, the Moto G4 is an unlocked phone that works on all major US carriers (Verizon included), runs Android 6.0.1, and sports a 1.5GHz Snapdragon 617 processor, 2GB RAM, 16GB/32GB storage, 5.5-inch Full HD display, 3000mAh battery with Turbo Charging, and a rear 13MP camera. For the price, especially with it down to $150, you can’t really beat the package.